Angelcare AC401 Single Baby Movement & Sound Monitor. The Angelcare Movement Sensor will detect all of your baby's movement and alert you if no movement is detected within 20 seconds. The Monitor also transmits all baby's sounds. All functions and options are programmable from the parents unit for more convenience and control. The Nursery Unit includes a soothing night light. 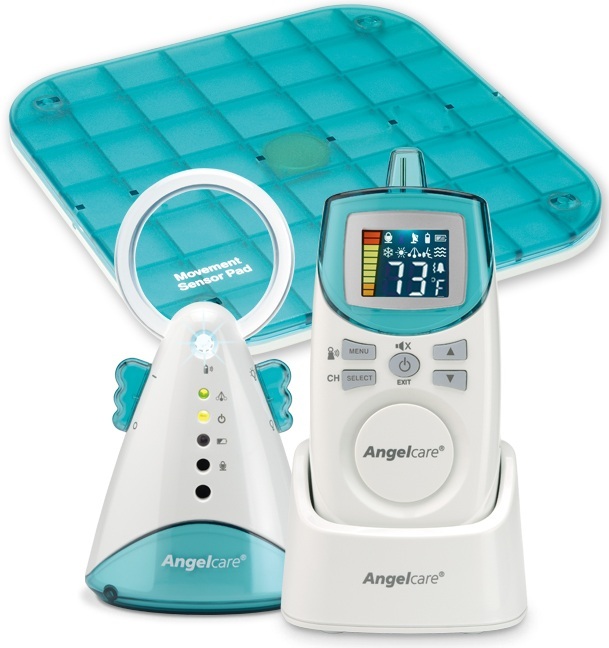 The Angelcare model operates on both 900 MHz and 2.4 GHz frequencies. The sound monitor operates on the 900 MHz frequency so there is no interference from 2.4 GHz equipment. The monitor has 8 channels and an 820' range. If you have any questions about this item please give us a call (800)355-2956. - Nursery room temperature display on the Parents unit. professional strength cleaner ultrasonic that is MADE IN SWITZERLAND! A perfect cleaner for all jewelry or parts, cleans mechanical (carburetor, injector, etc) and manufacturing equipment, laboratory equipment, paint guns, rifles, hand Guns, ink cartridges, medical equipment, dentures, tattoo equipment, cosmetology equipment and much more! High quality industrial ultrasonic cleaners designed for a wide range of cleaning applications. Ultrasonic cleaners that are well made, durable, and competitively priced, that is what you can expect from Telsonic. We carry the entire line of Telsonic cleaners and accessories. If you have any questions please contact us at (701)223-9936 or Toll Free (800)355-2956. 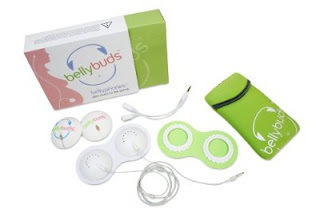 Bellybuds Prenatal Belly Phones Play Music to the Womb. Bellybuds make an ideal pregnancy or baby shower gift. Play prenatal music or the recorded voices of loved ones to the womb. Bellybuds are specialized, wearable speakers for expectant mothers that have been uniquely designed to conveniently and safely allow the playing of music and sounds to a developing child in the womb. Bellybuds consist of two modular bellyphones that gently adhere to the varying curvature of a growing belly with skin-safe, form-fitting hydrogel adhesive rings. With its comfortable belt-less design that is all but invisible under clothing, expectant mothers may now bond with and share the pleasure of music and sound with their child in virtually any location. Bellybuds plug into any standard digital music player or sound device and are easily transportable. Now every mom-to-be can enjoy audio in utero on the go! If you have any questions about this item please give us a call (800)355-2956. - Play music to your baby in utero! - Plugs into all common digital music players and computers, splitter included for simultaneous listening. - Can be worn discreetly under your clothing - play music anywhere, anytime! - Easy on, easy off! No straps! No belts! No buckles! - Comfortable and portable - toss it in your purse!